The powers of Social Media can seriously help to build business reputations and is one of the best ways to engage and connect with your brands target audience in realtime. We help businesses large and small achieve their marketing goals by creating and managing effective social media campaigns which motivate followers to explore your website and to learn more about your offerings and services. Once followers understand your message, the greater the potential it is of them becoming a brand advocate and loyal customer who will share your story to their followers. Social Media Signals (likes, comments, shares) are a great way of informing Google's ranking algorithm that your business is active and is regularly producing fresh online content. These metrics count toward increasing search engines rankings and building your website authority. 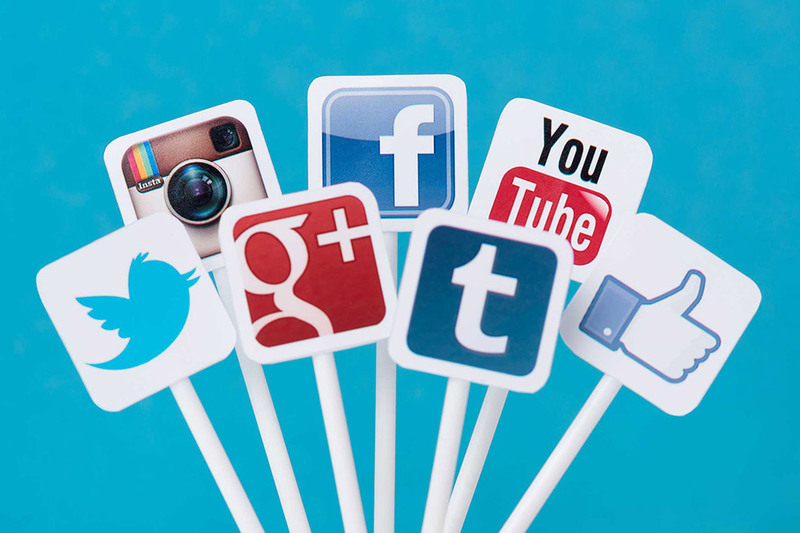 We offer a full range of social media services - from simple daily Twitter posts to fully automated campaigns. Our Social Media services are proven to bring top results. Call us today on 01158 967 855 for a FREE Social Media strategy consultation, or alternatively click the button below to complete our quick enquiry. Building brands in Nottingham through Social Media Marketing. "With their straight talking SEO advice and being at the front of web design technology, we are now leading the way in Electrical Training in the UK."